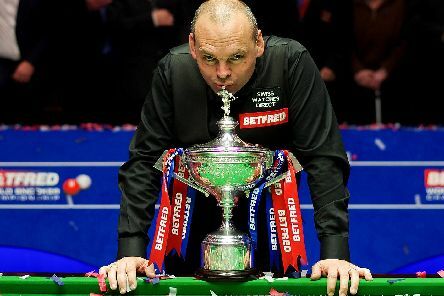 Ex-World Snooker Champ Stuart Bingham has told how he is hoping to regain the title after a ban for breaking betting rules - saying he was stupid but it has made him a stronger person and a better player. 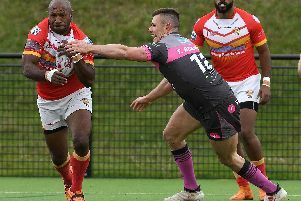 Anthony Thackeray’s sublime hat-trick inspired Sheffield Eagles to a 44-16 victory over highly-fancied Toulouse at the OLP. 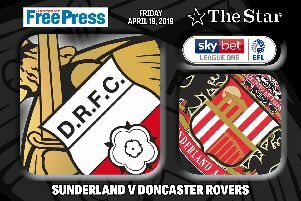 Doncaster Rovers’ four-game winning streak was brought to an end by automatic promotion chasers Sunderland. 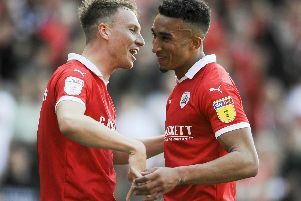 Barnsley are refusing to wilt in the League One promotion race as they delivered another crucial win. 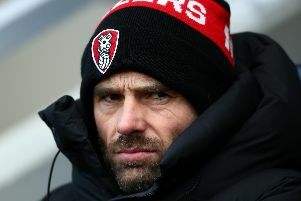 After a Good Friday that was about as bad as it gets, Rotherham are going to need a resurrection of biblical proportions if they are to beat the drop. 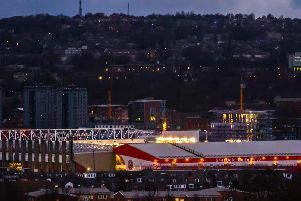 Sheffield United went second in the Championship table when they beat Nottingham Forest at Bramall Lane this afternoon. 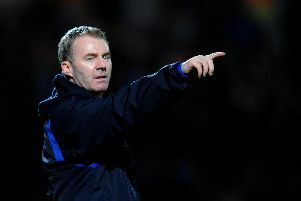 Chesterfield boss John Sheridan admits his side just “didn’t get going” during their 1-0 defeat at Gateshead. 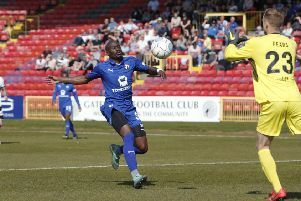 Dons’ title hopes suffer setback after 26-18 defeat against Keighley Cougars at Cougar Park. 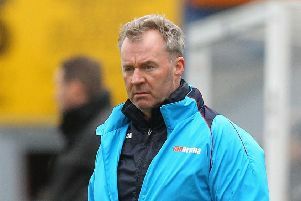 Doncaster RLFC’s Betfred League One title hopes suffered a setback following their 26-18 defeat against Keighley Cougars at Cougar Park. 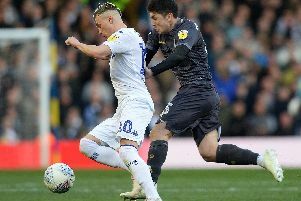 Sheffield United put themselves in pole position for automatic promotion to the Premier League as Leeds United lost at home to ten-man Wigan Athletic at Elland Road. 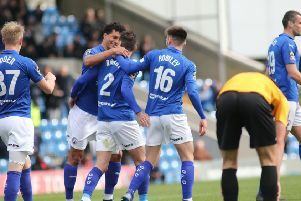 Chesterfield’s impressive six-game unbeaten run came to an untimely end after going down 1-0 at Gateshead. 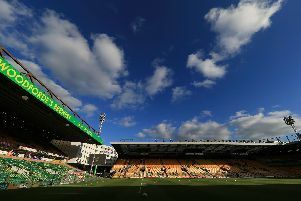 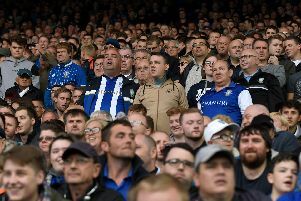 There is something about strife, adversity and being portrayed as unwelcome interlopers in a supposedly private battle between the Championship's financial establishment that brings out the best in Sheffield United. 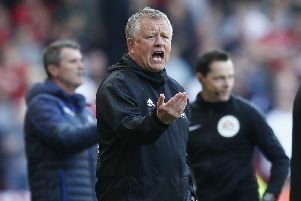 Chris Wilder, the Sheffield United manager, believes the Blades had their 'swagger' back this afternoon as they beat ten-men Nottingham Forest 2-0 at Bramall Lane. 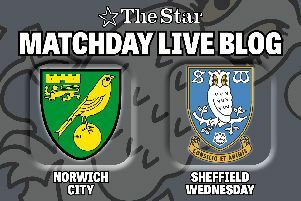 Sheffield United put some pressure on automatic promotion rivals Leeds United this afternoon when they beat Nottingham Forest in the day’s early kick-off. 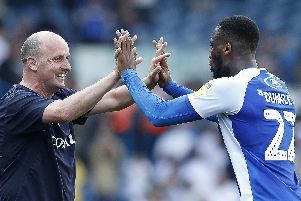 Chesterfield have achieved their objective of staying up, but Glynn Snodin says there are still standards to maintain.